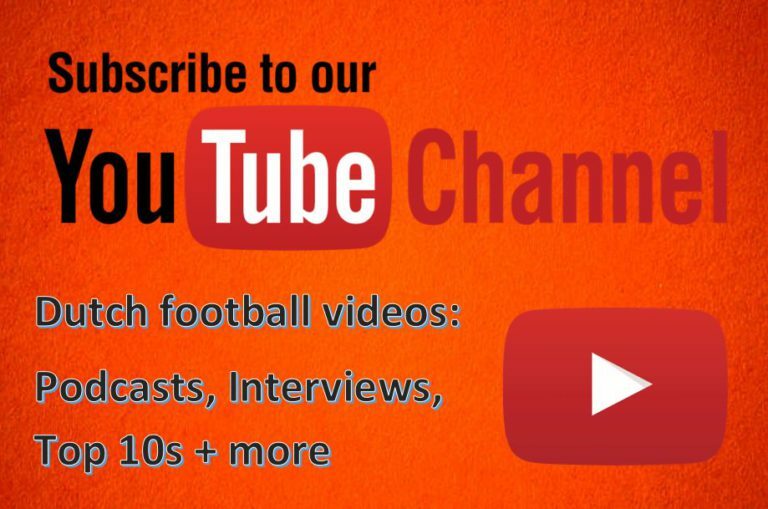 Welcome to podcast #40 from Football-Oranje – talking all about Dutch football. 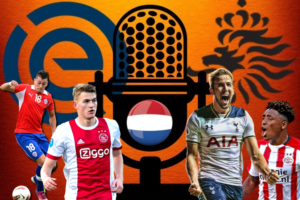 Michael Statham is joined by regulars Michael Bell and James Rowe as well as special guest Tom Kundert, a Portuguese journalist for PortuGoal and World Soccer Magazine; Tom joins us to preview Ajax v Benfica in the Champions League. 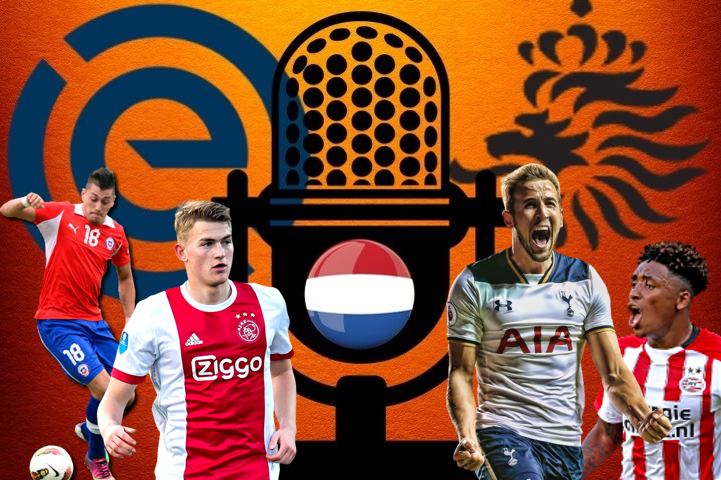 Also discussed are PSV v Tottenham Hotspur, a short Eredivisie review and the Netherlands’ 1-1 draw with Belgium.